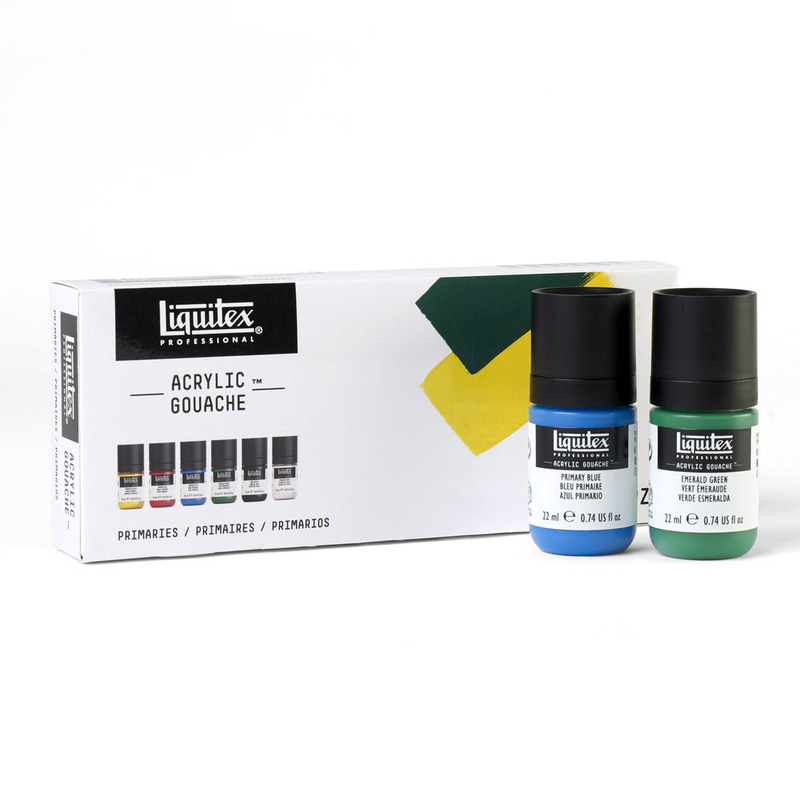 With these colours you have endless mixing possibilities, while Titanium White and Mars Black can be used on their own, or to tint and shade. Available in two sizes, 6x 22ml or 6x 59ml. 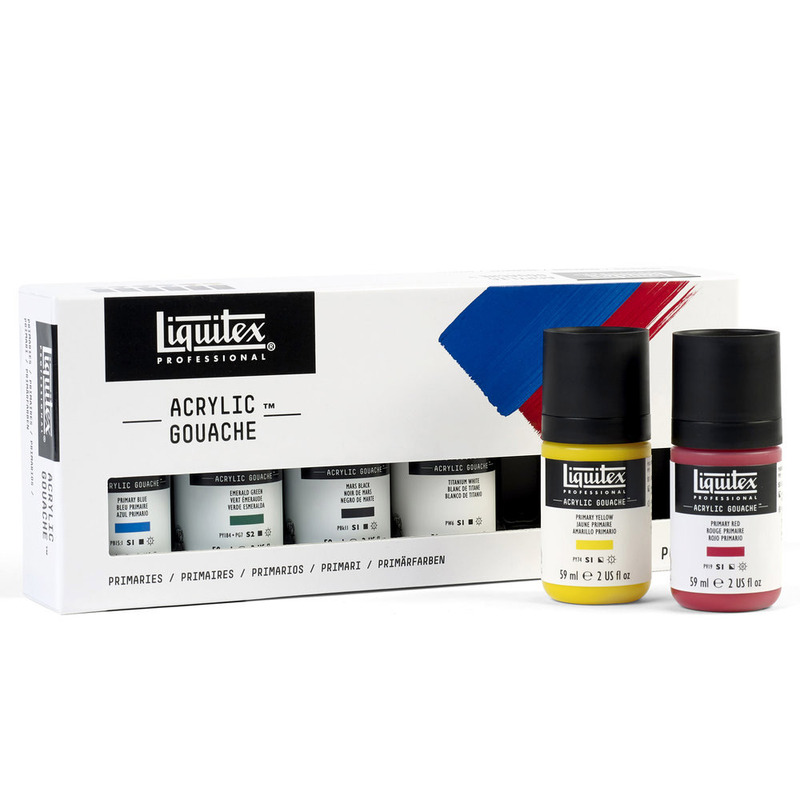 Colours: Primary Yellow, Primary Red, Primary Blue, Emerald Green, Mars Black, Titanium White.